One of the best female-driven thrillers of the year. “Destroyer” is a remarkable, superbly acted – good-cop/bad-cop story that punches the spectators to the edge. 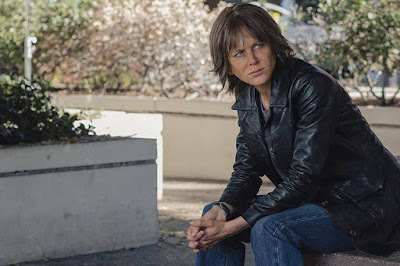 Nicole Kidman delivers the most challenging job of her career. Nicole moves out of her comfort zone to play this unemotional character with subtle intensity as a true virtuoso. 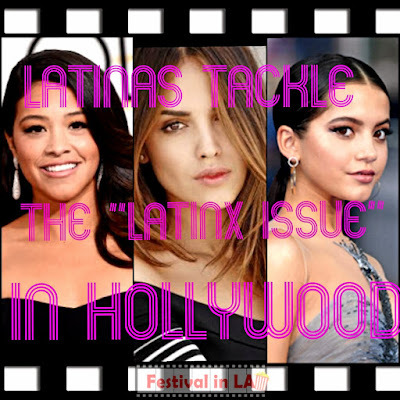 To play the antihero in this film was a risky choice for a movie star of her caliber. The story begins with a gruesome crime-scene at the L.A. River. While the good cops are investigating the incident, Erin Bell (Kidman) approaches while under the influence. 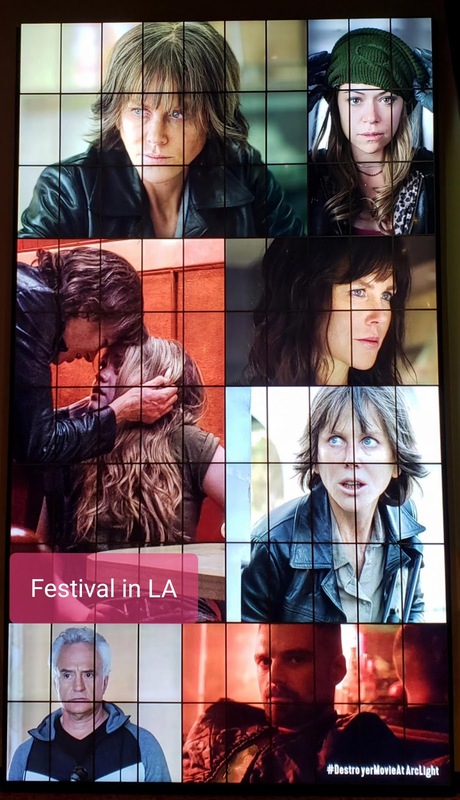 She is a middle-aged, beat-up, alcoholic, L.A.P.D. undercover cop. At that moment, a blast from the past connects her with an obscure passage of her life – a job she did working for the FBI while hanging with the Gangs of LA. 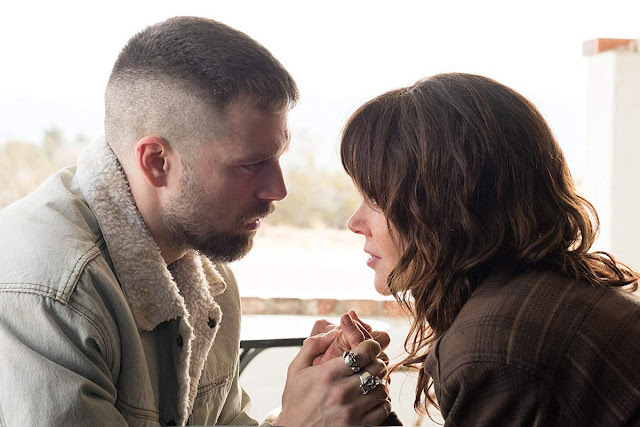 She gets involved in a special operation with her partner agent Chris, played by Sebastian Stan (“Avengers: Infinite War,” “I, Tonya”). He left her pregnant, addicted and in distress. In exchange, Erin destroyed his life ruthlessly. Years after, the members of the gang regroup and plan their next heist. Driven by revenge, Erin follows them covertly. She wants to hunt them down and also finish with her world of madness. Far from redemption, Erin destroys everybody’s lives, including her own. 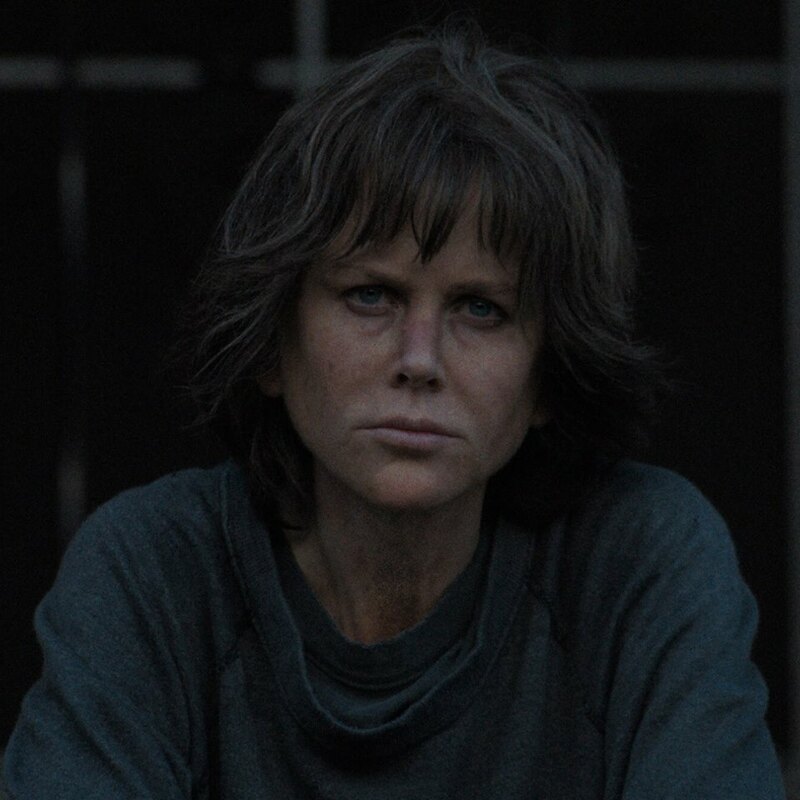 “Destroyer” is stimulating, satisfying and unpredictable. The suicidal intentions and turbulent past of the main character could be a big turn down for many viewers, for others like me, it's not a big deal. In a like manner, similar behavioral patterns can be found in other masterworks like in David Cronenberg's “History of Violence” 2005, Mike Figgis' “Leaving Las Vegas” 1995, and Brad Anderson's “The Machinist” 2004. Nicole’s performance as a policewoman is brutal. Affected by the excellent characterization of her hyperrealistic makeup, she is moved internally by the well-written script. 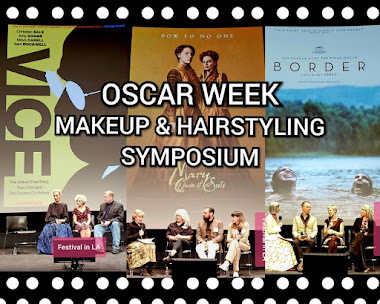 In a Q&A at the Academy in Beverly Hills, she expressed, “The makeup is external and internal.” She was saying that, not only because of her extraordinary physical transformation but for her broad spectrum of emotions. Stanley Kubrick during the shooting of “Eyes Wide Shut” taught Nicole to adjust herself accordingly. That is why she was able to work professionally in some of the most dangerous, smelly, and scary places of Los Angeles. 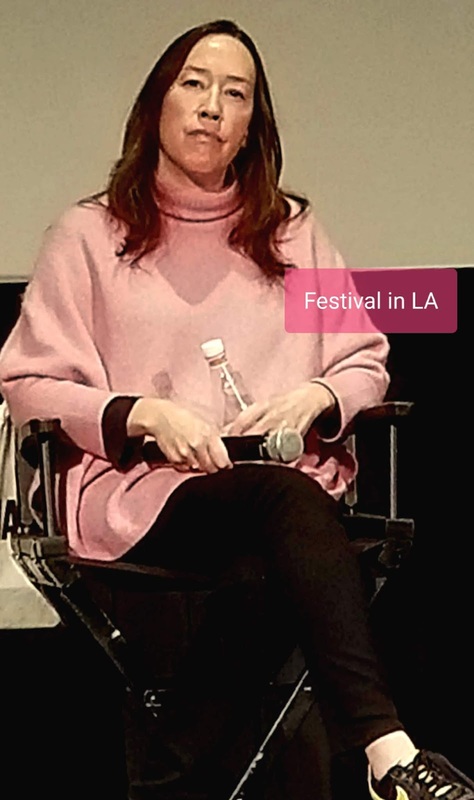 For Kusama, to make this movie was vital because she connects with its narrative with the story of abuse and implausible damage. 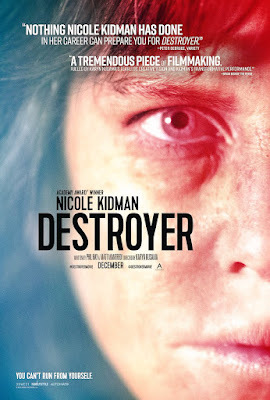 “Destroyer” is considered a low-budget film. For that reason, the director knew how to be meticulous to each aspect of the production and paid attention to detail. The producers said shooting in L.A. is expensive, but with everyone's collaboration, the experience was effortless. The shooting schedule flowed harmoniously, regardless of the harsh locations outside of L.A. areas such as the desert near Palm Springs, Long Beach, East Hollywood, East Los Angeles, and Downtown. The producers proudly added that audiences would be amused to see some parts of L.A. never shown in movies before --- The exciting and somber atmosphere of the film is comparable with other cop movies shot in LA like: "Internal Affairs" 1990, "Unlawful Entry" 1992, "Dark Blue" 2002, and "Training Day" 2001. 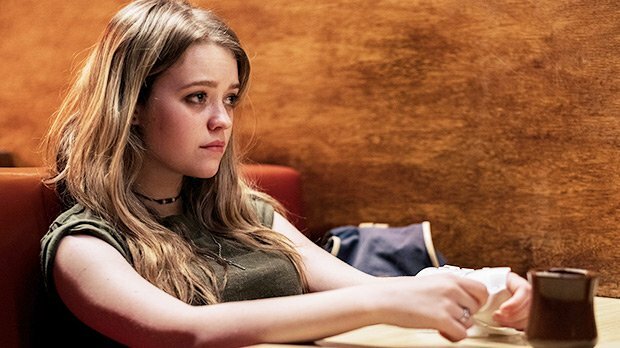 The director’s goal was to make the audience get close to Erin’s unique personality and to the bold choices she makes, in a like manner how she is going to break with the vicious circle she lives in, symbolically speaking. To avoid altering the director’s vision, Nicole let the chair-woman work freely without any input of her own. The star of “Moulin Rouge” connected with the New Yorker director right away. She knew of Kusama’s sensibilities and abilities to tell a story superbly. Writers and life partners, Phil Hay and Matt Manfredi (“The Invitation,” “Clash of the Titans,” “Crazy/Beautiful”) love to chronicle L.A. stories on the screen. The writers wanted to organically tell the uneasy story of a woman who lived intensely every facet of her life. The film goes back and forth seamlessly thanks to the editor Plummy Tucker who found the way to make the story believable at a perfect pace. No matter how obscure and violent someone’s past is, challenging realities make us feel optimistic about the future.